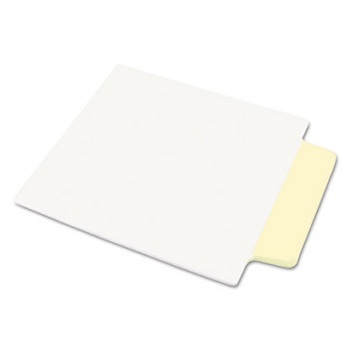 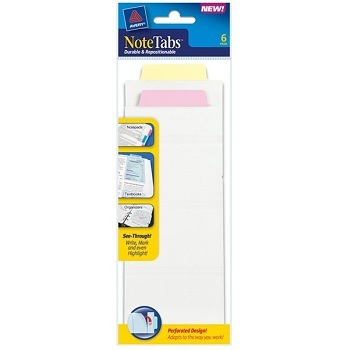 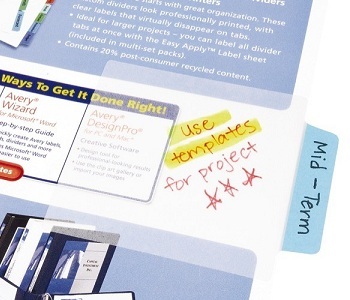 A NoteTab™ is a repositionable tab with a translucent body that can be written and highlighted on, and can be stuck to reports, text books, notebooks, and organisers. 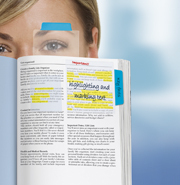 You can use a NoteTab™ to section a project document, or to mark a page in a text book. 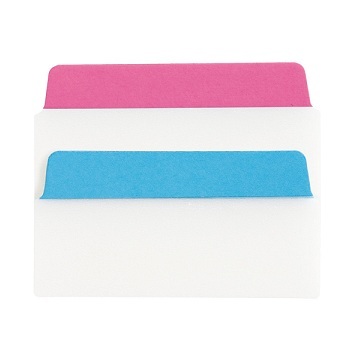 They work just like a divider, or just like a tab, depending on what you need them to do! 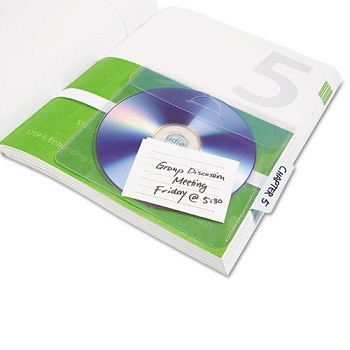 See Through! 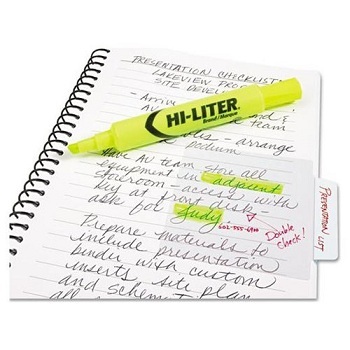 Write on, Mark and even Highlight. 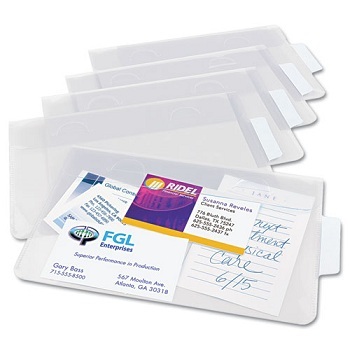 Ideal for marking your files, books or documents. Durable transparent, removable and repositionable tabs - will not lift ink. 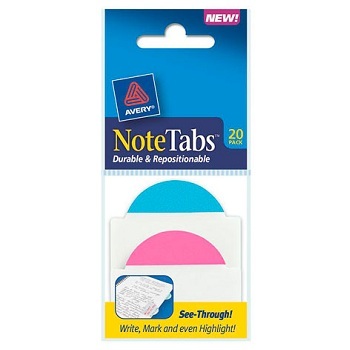 Pack of 20 traditional square tabs in assorted Neon or Pastel colours. 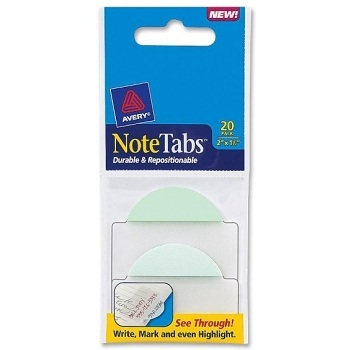 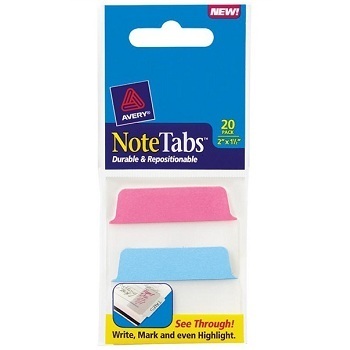 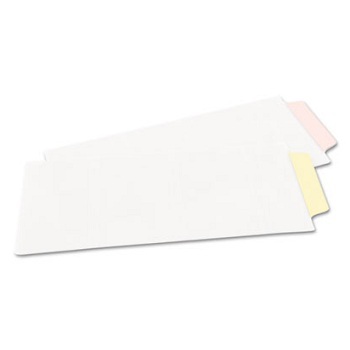 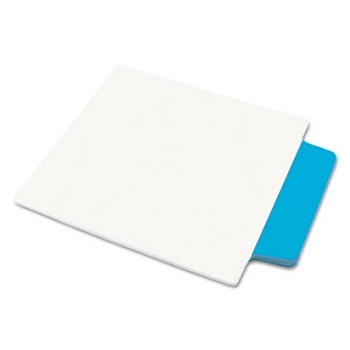 Pack of 20 round edge tabs in assorted Neon or Pastel colours. 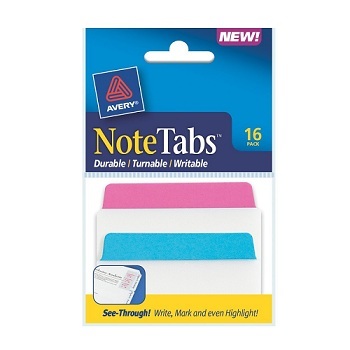 Pack of 16 traditional square tabs in assorted Neon or Pastel colours. 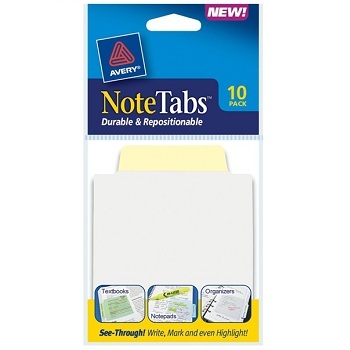 Pack of 10 traditional square tabs in Neon or Pastel colours. 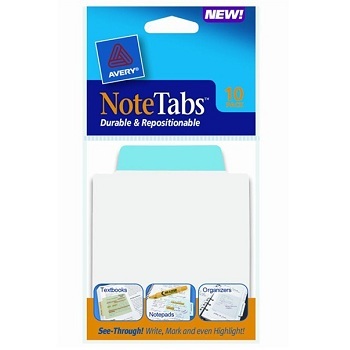 Perforated, providing the option to separate the body sections from the tab for extra highlighting and note-taking flexibility. 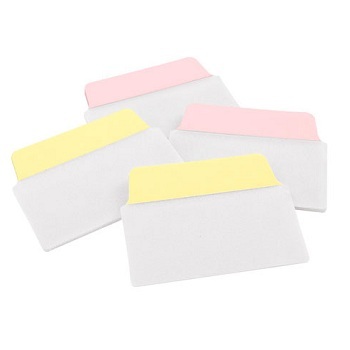 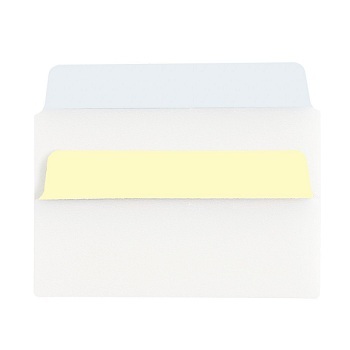 Pack of 6 perforated square tabs in assorted Neon or Pastel colours. 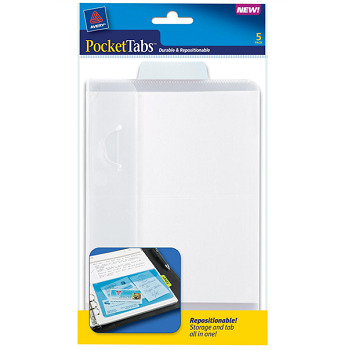 PocketTab™ adheres to page, pocket closes to store contents such as photos, business cards, notes etc. 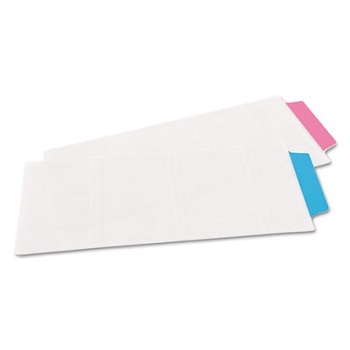 Pack of 5 rectangular pockets - Pastel Blue.